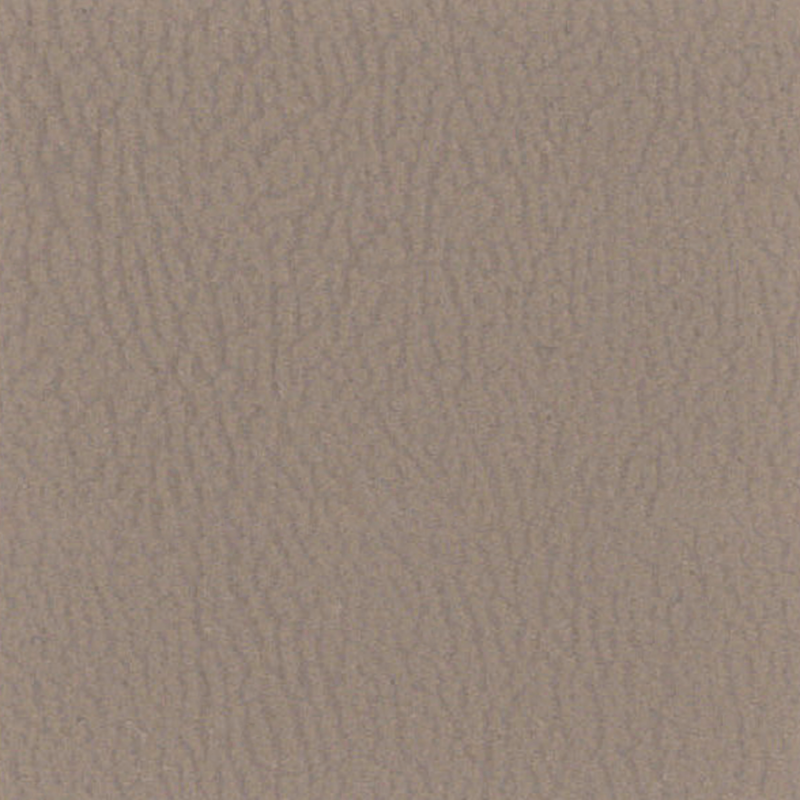 The Brewer Company proudly uses Boltaflex, Naugahyde, and Morbern vinyl. 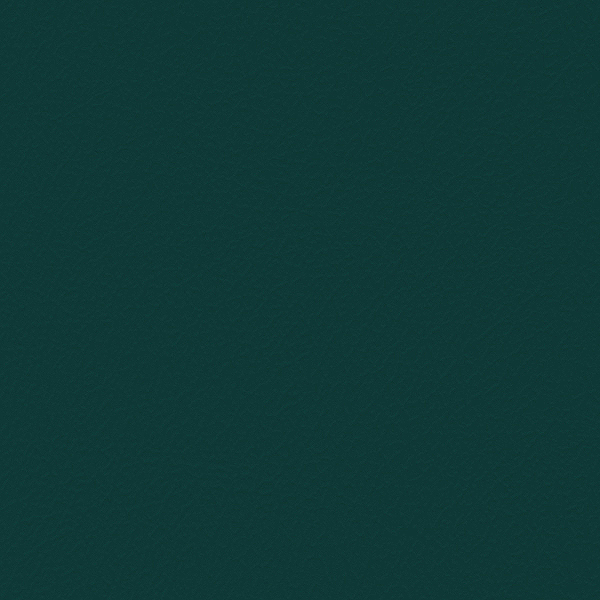 This information is accurate to the best of our knowledge. 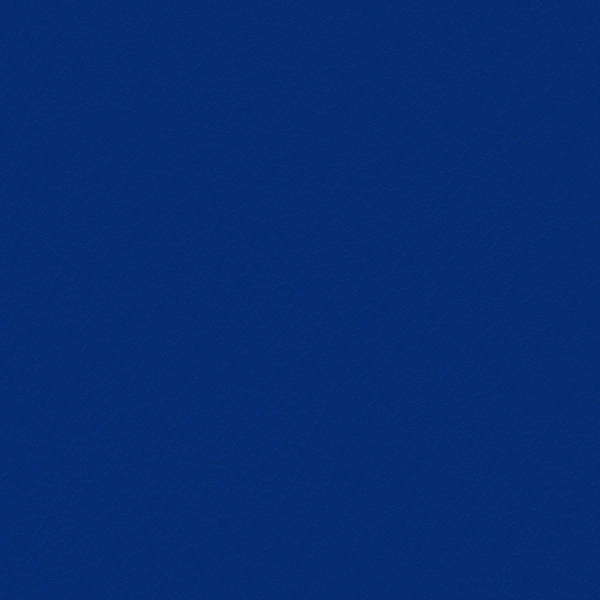 Colors may vary slightly depending on monitor settings. 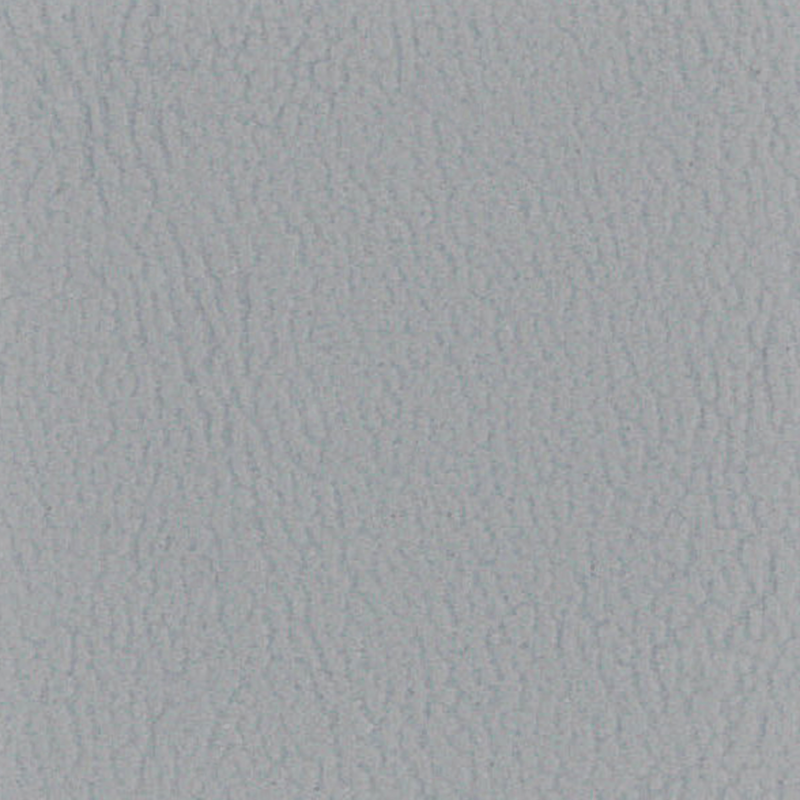 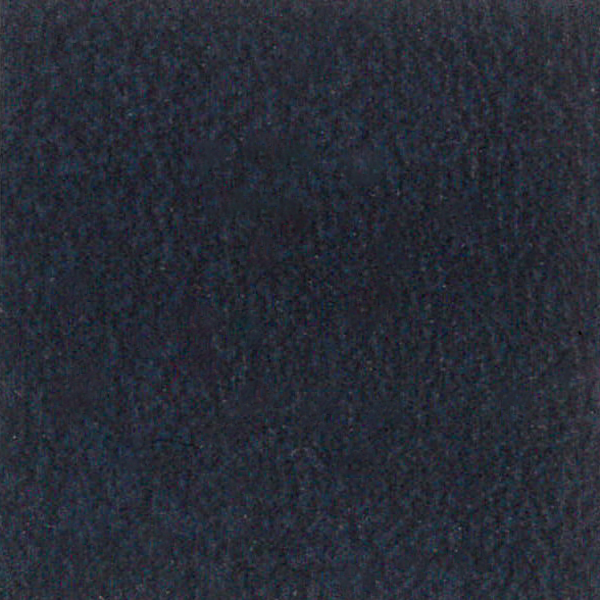 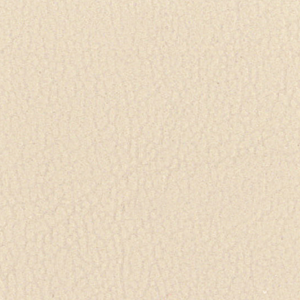 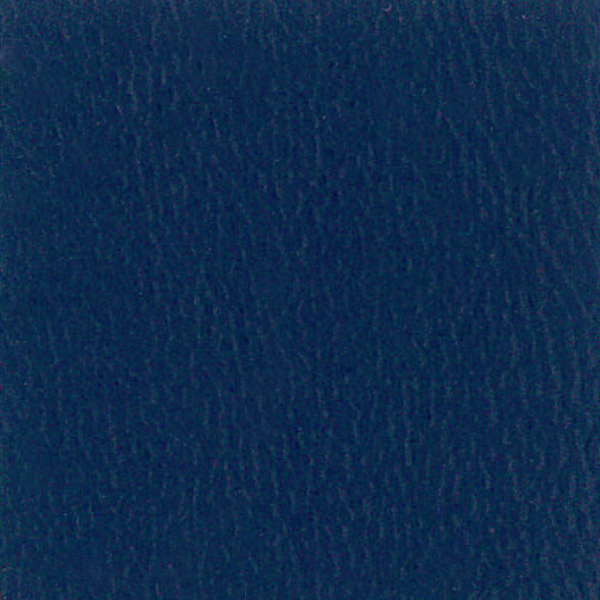 To request 3×3 swatches for specific colors, please call 800-558-8934. 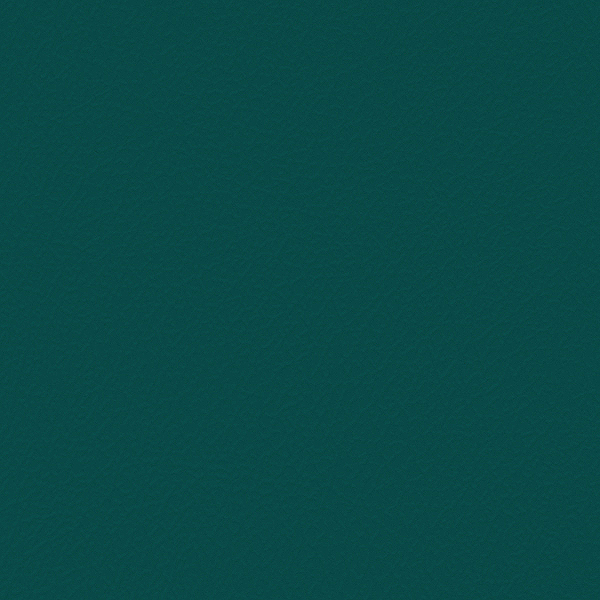 Additional color options are available upon request. 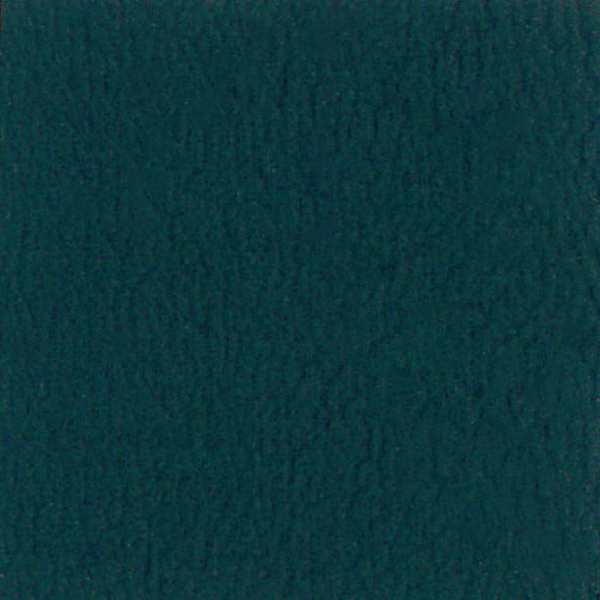 Limited CAL-133 fire resistant color options are available on a select number of stool models for an additional charge. 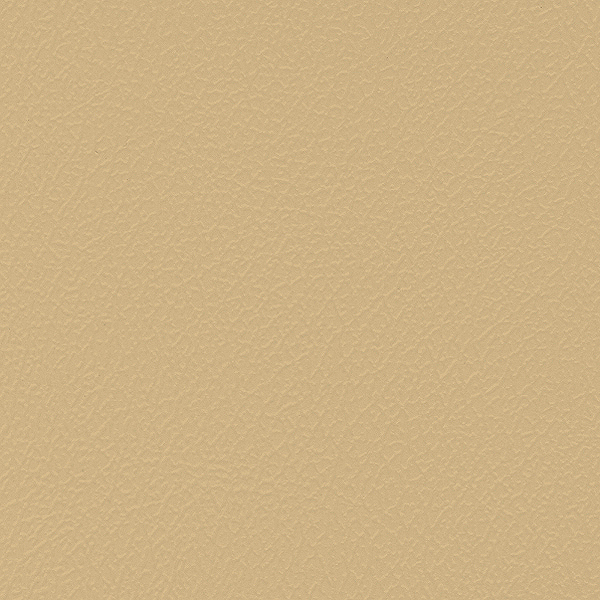 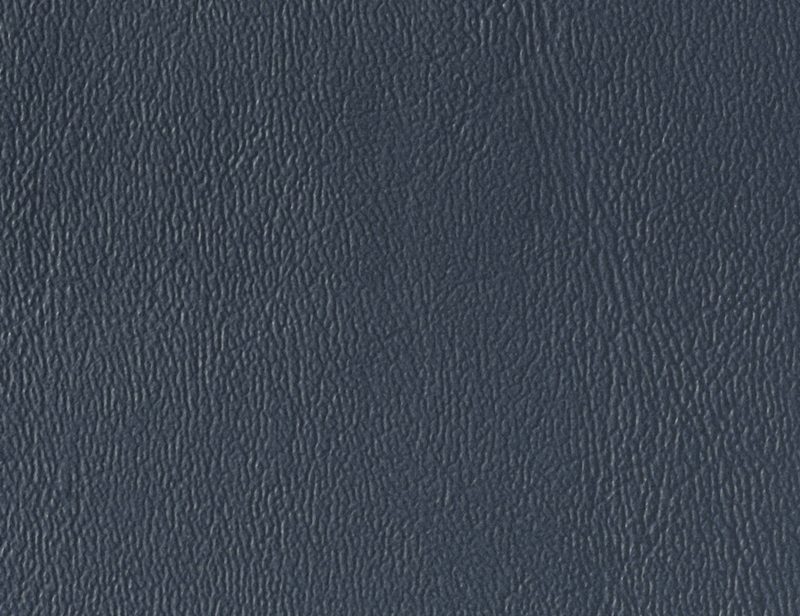 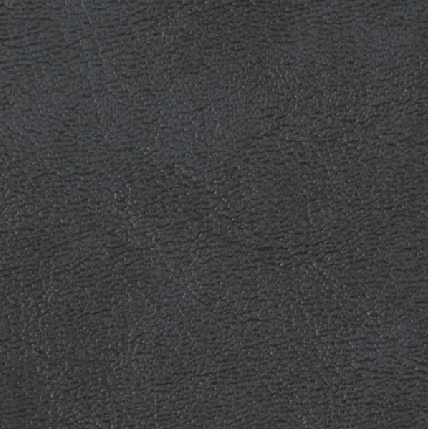 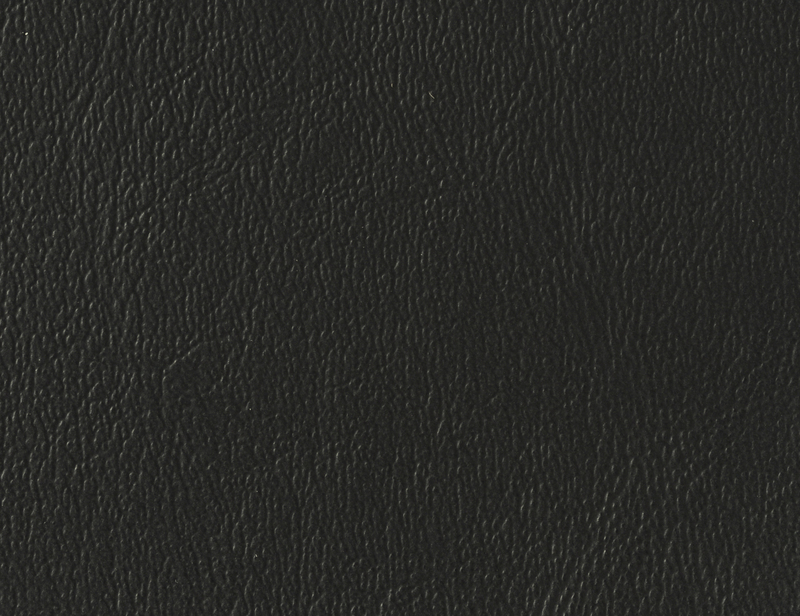 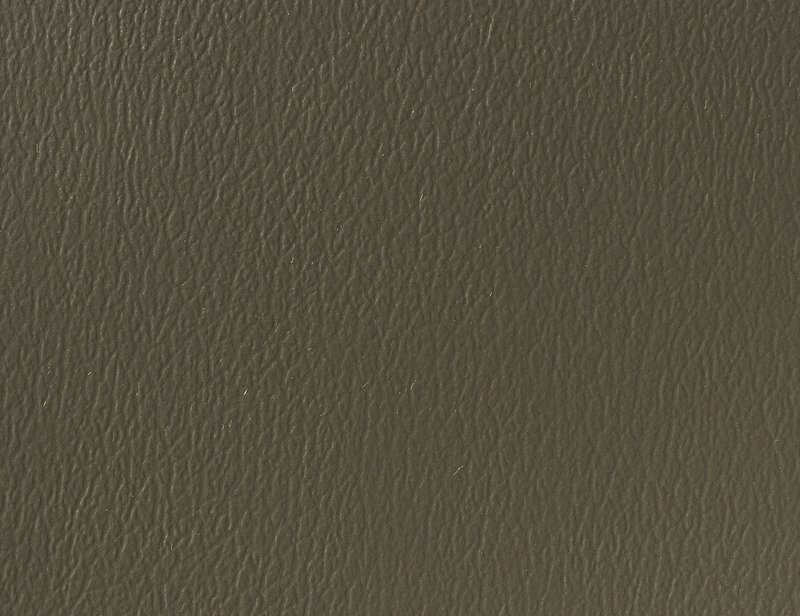 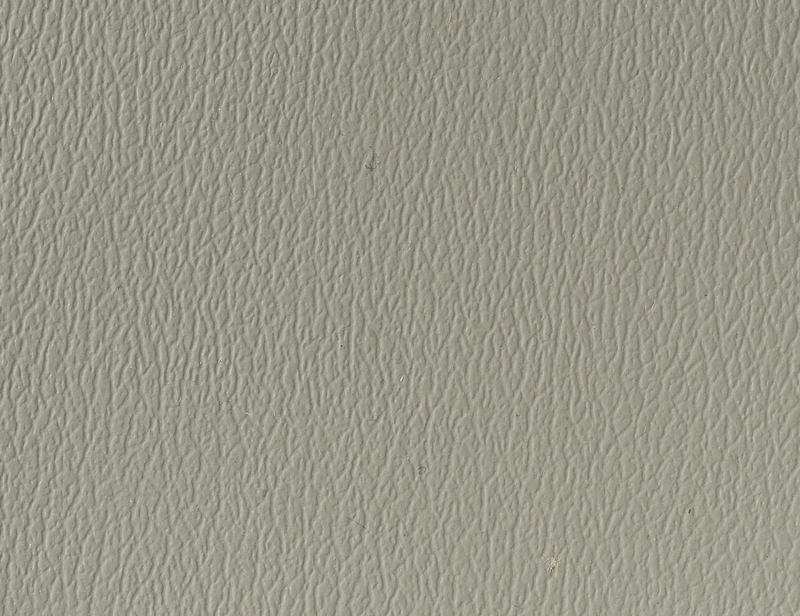 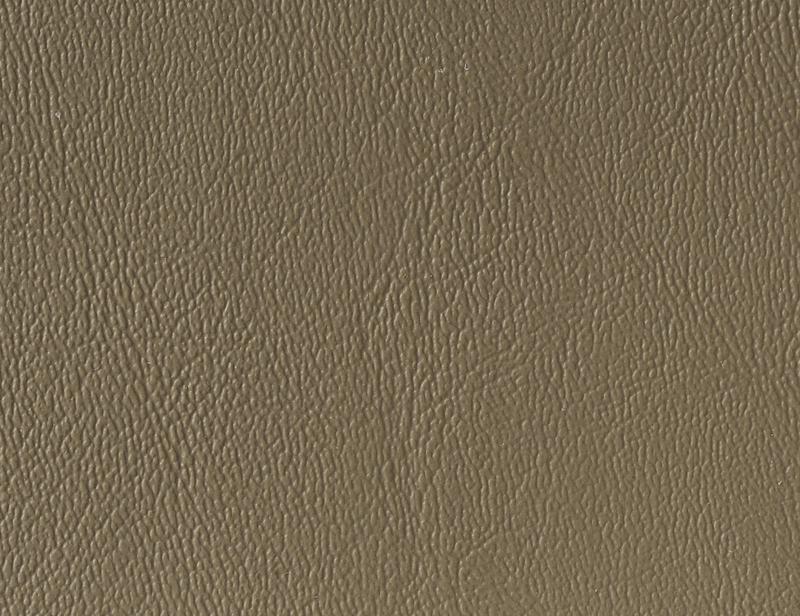 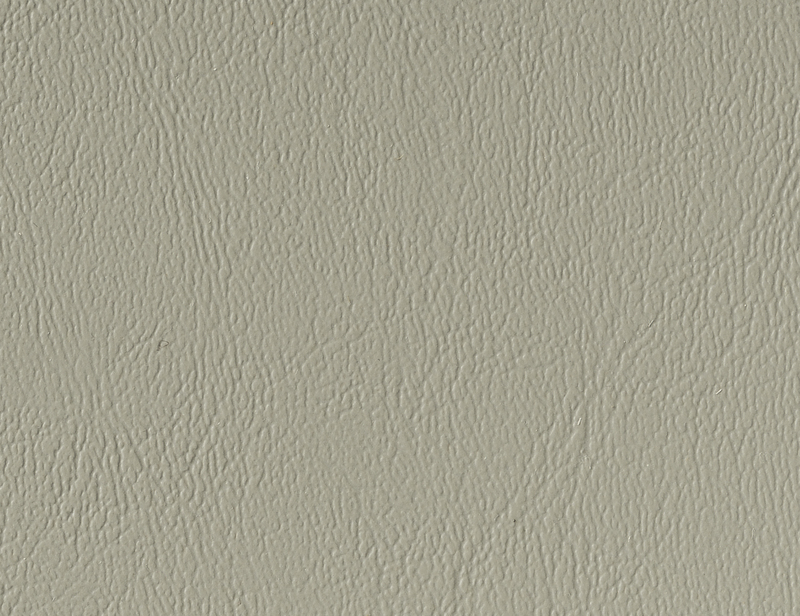 Premium Ultraleather™ and Luxor™ Leather color selections are subject to an upcharge.